Dorota graduated from the European School of Osteopathy in Maidstone (Kent) where she completed a four year Integrated Masters course in Osteopathic Medicine including cranial, visceral and structural approaches. Dorota has developed a special interest in gentle and subtle techniques that tend to be very effective and safe for newborns, adults, children and the elderly and she is undertaking further post-graduate study in the cranial field at the Sutherland Cranial College of Osteopathy. Dorota is dedicated to helping her patients by adapting her treatments to suit each individual patient as she understands that the root of musculoskeletal problems although presenting similar symptoms might be different for each individual. Dorota was born in Lublin and grew up in Szczecin, Poland. Dorota originally trained as a nurse and worked in hospitals in Poland and in London. 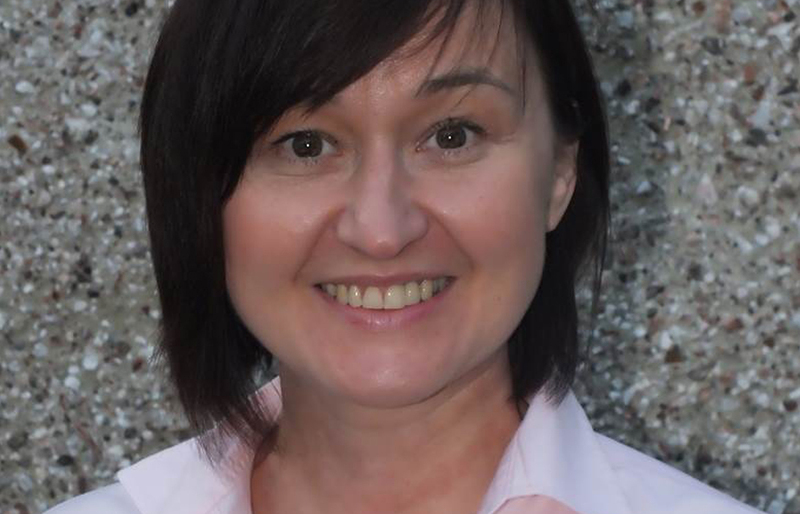 After studying craniosacral therapy in Warsaw, Dorota decided to move to the UK and re-train as an Osteopath. Dorota is passionate about balancing body, mind and spirit, therefore in her free time she is training her body with CrossFit and swimming, her mind with meditation and yoga and her stomach with 5 Elements philosophy cooking!